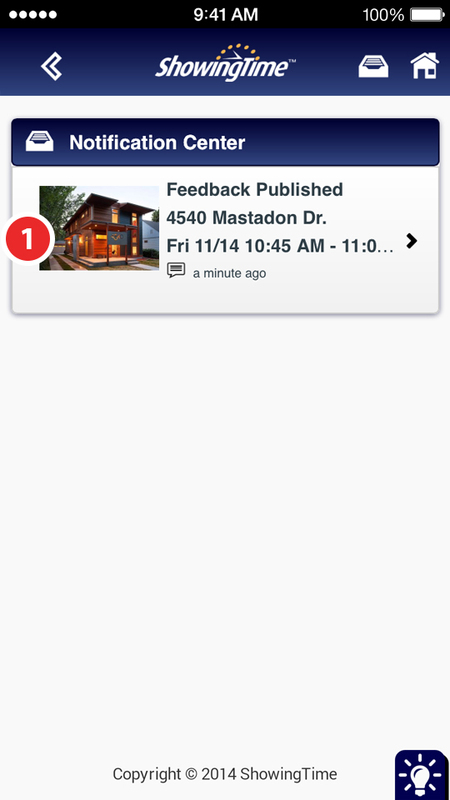 Feedback can easily be managed and sent to the owner from this section. 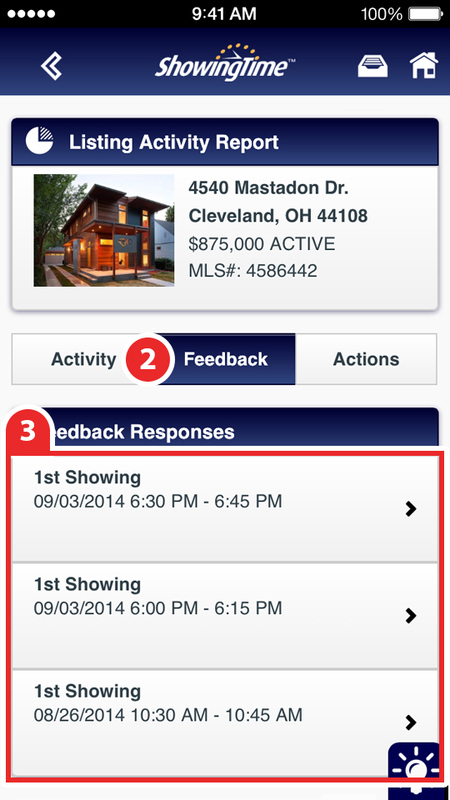 The drop-down under the Display on Listing Activity Report for: has options to publish the feedback for Agents and the Homeowners or just Agents. A copy of the feedback can also be sent to any homeowner associated with the listing or any other contact by selecting that contact or manually entering their email address and then clicking on Resent and Save.